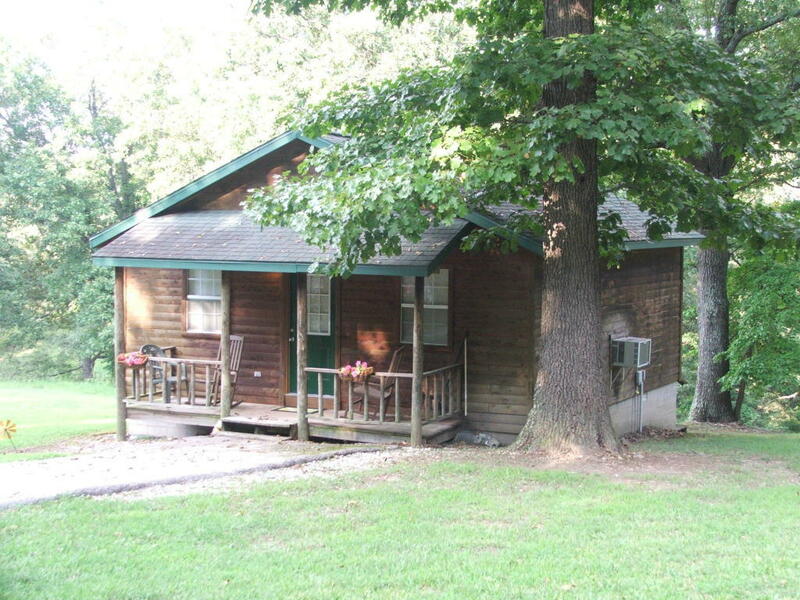 Vacation, Weekend or Lease Income opportunities with this unique property in a secluded park like setting at the edge of town! 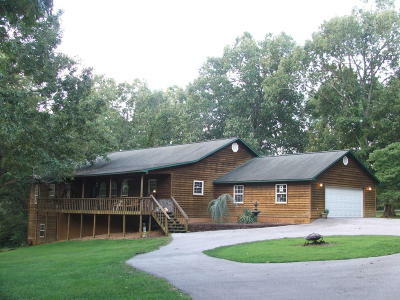 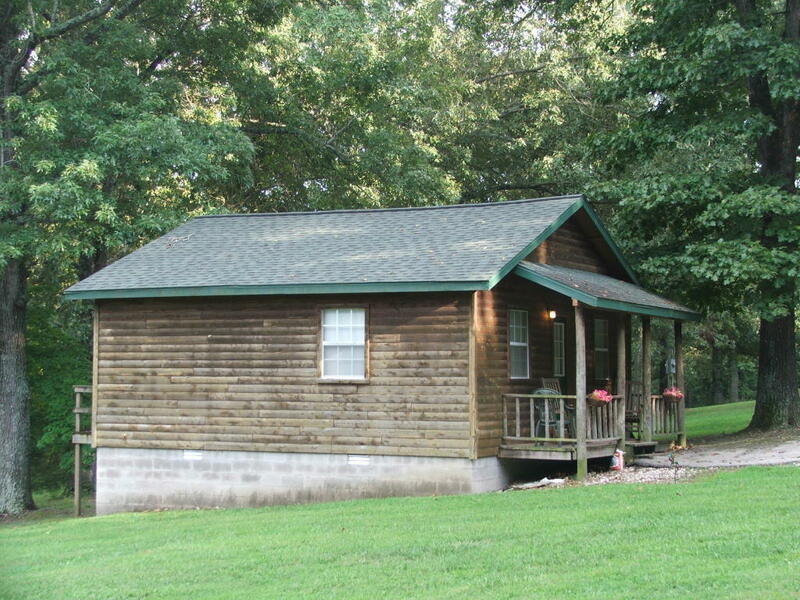 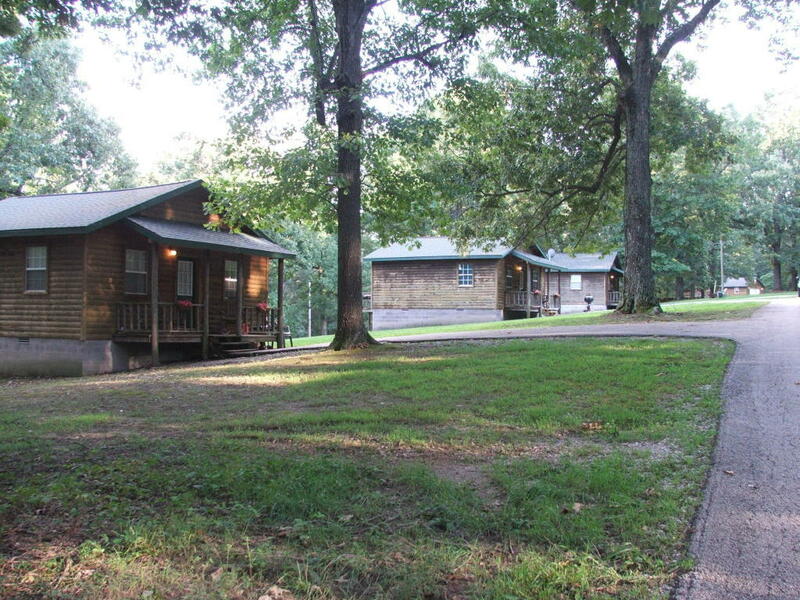 4 BR 3 1/2 bath main home and 3 cabins. 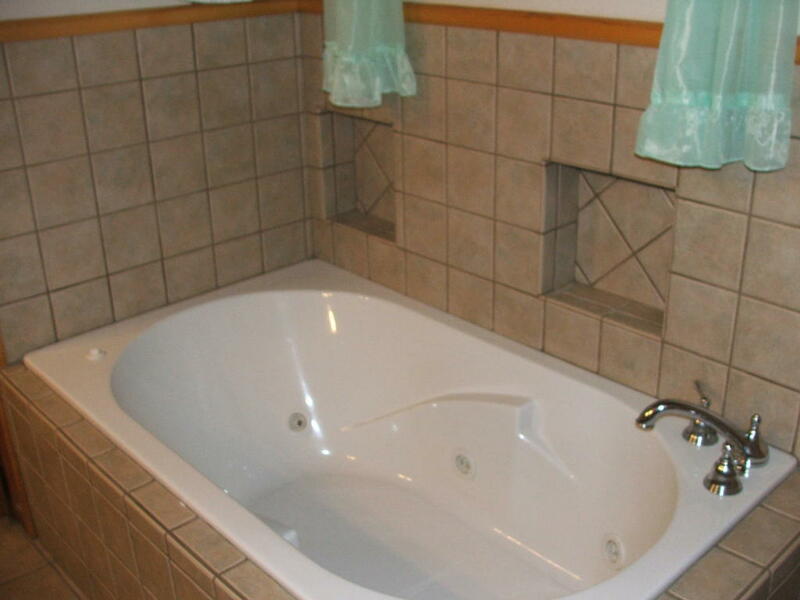 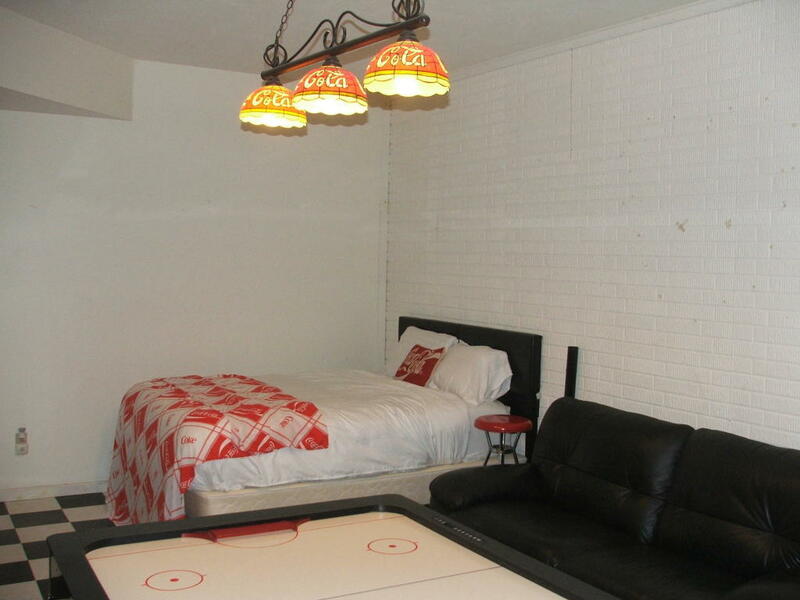 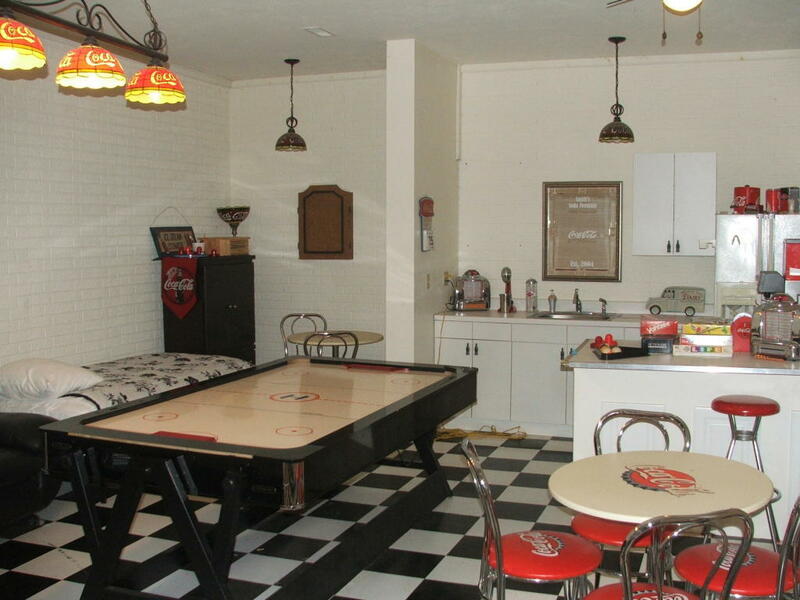 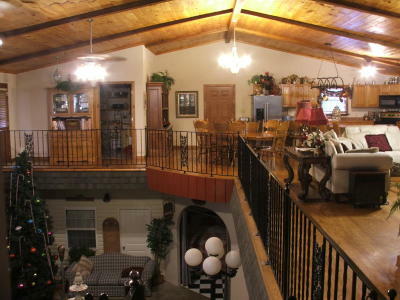 Currently used as vacation rentals. 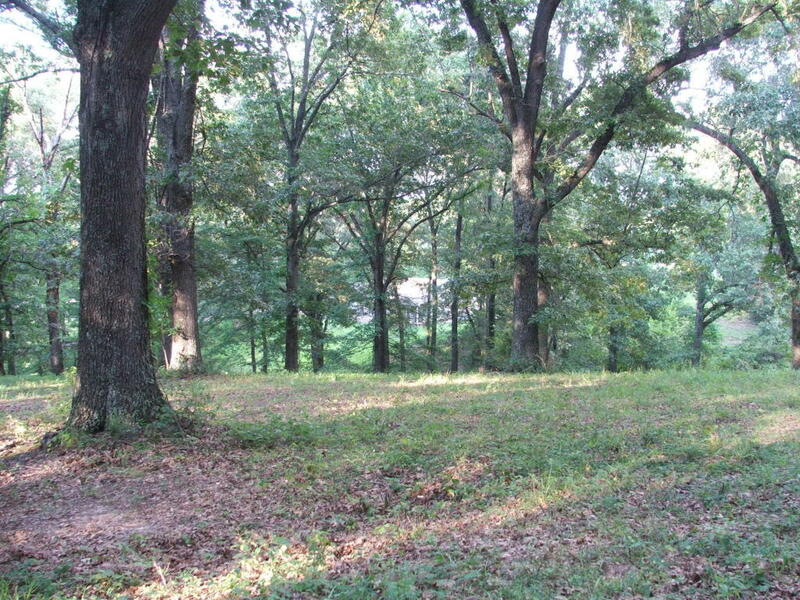 14.88 acres provides opportunity to expand! Large home could be converted into 2 rental units. 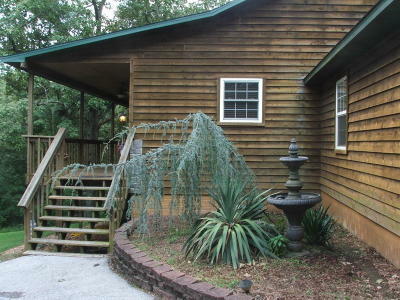 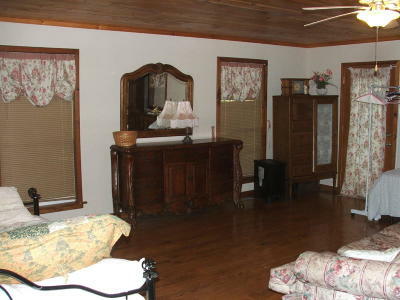 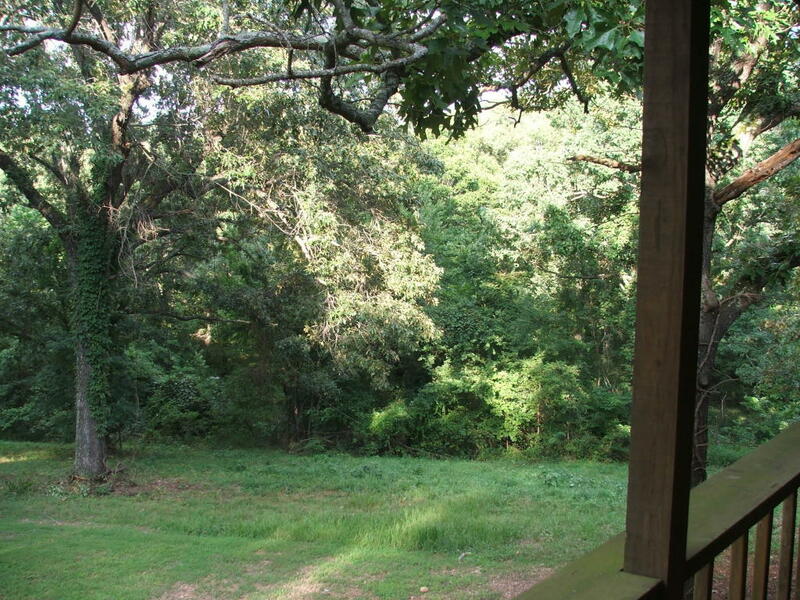 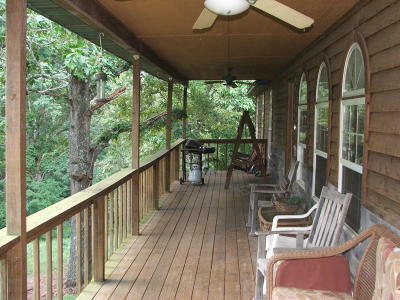 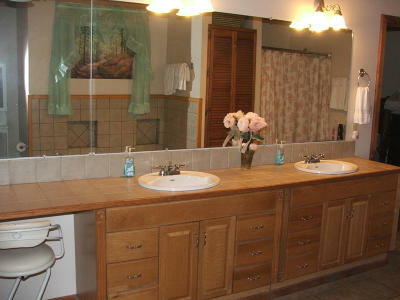 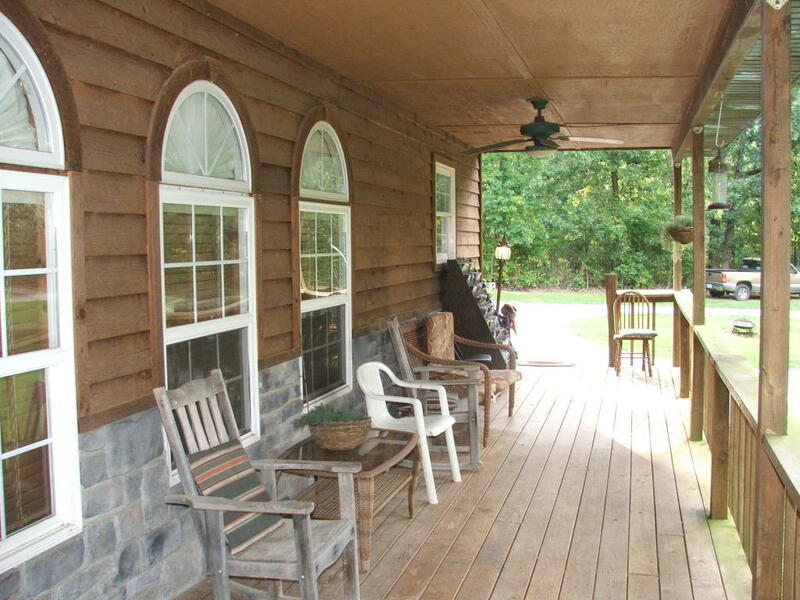 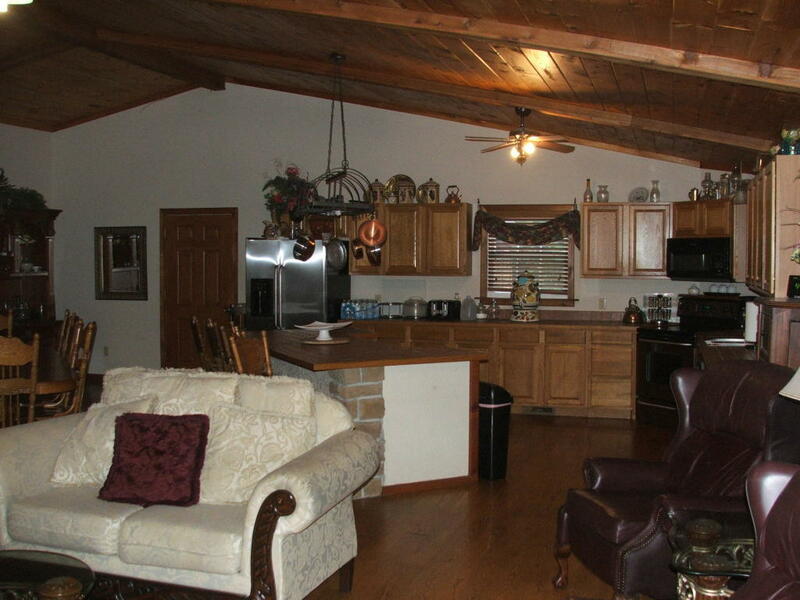 Owner would sell 17.88 acres, larger home, 3 BR 2 BA ranch home, and 3 cabins for $649,900. 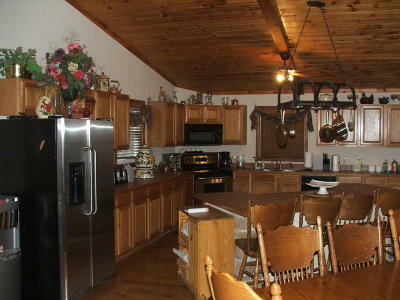 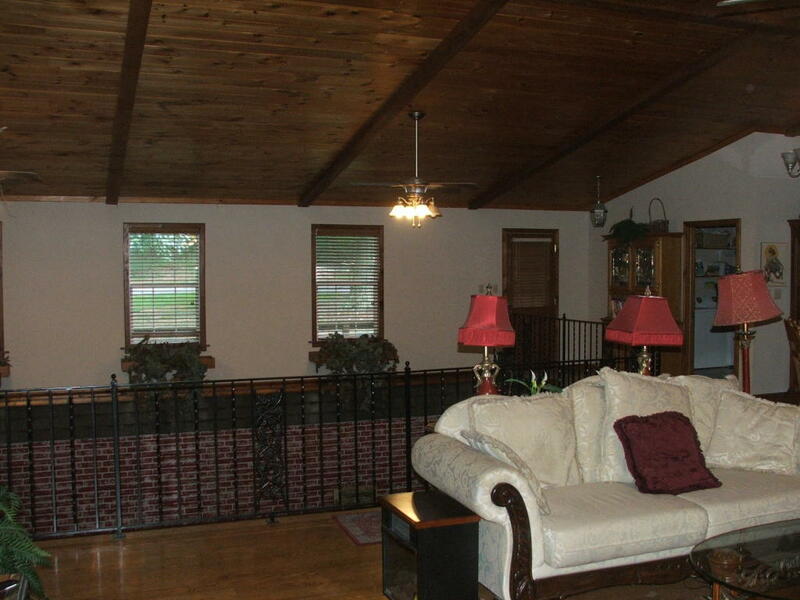 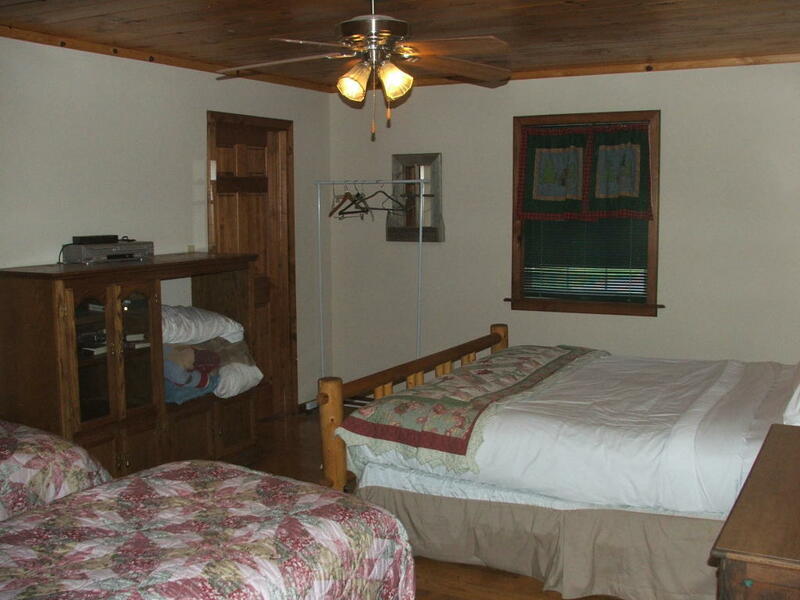 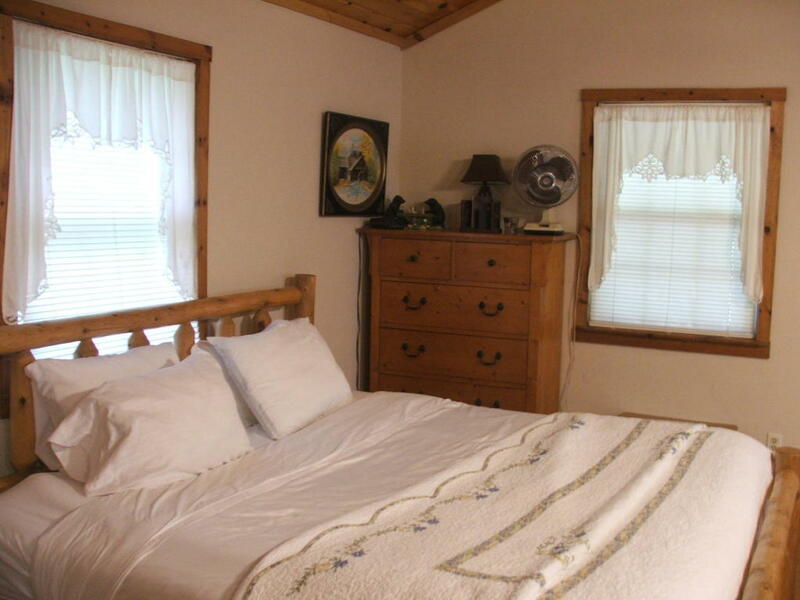 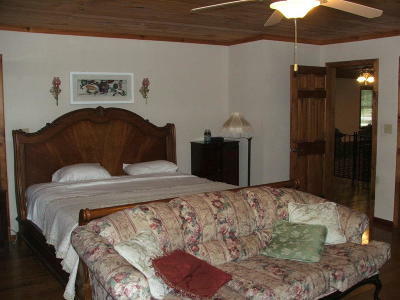 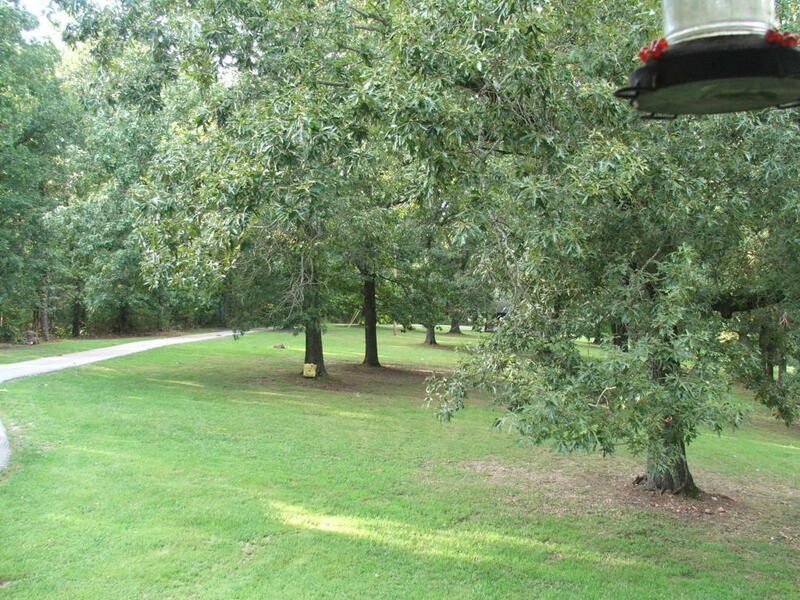 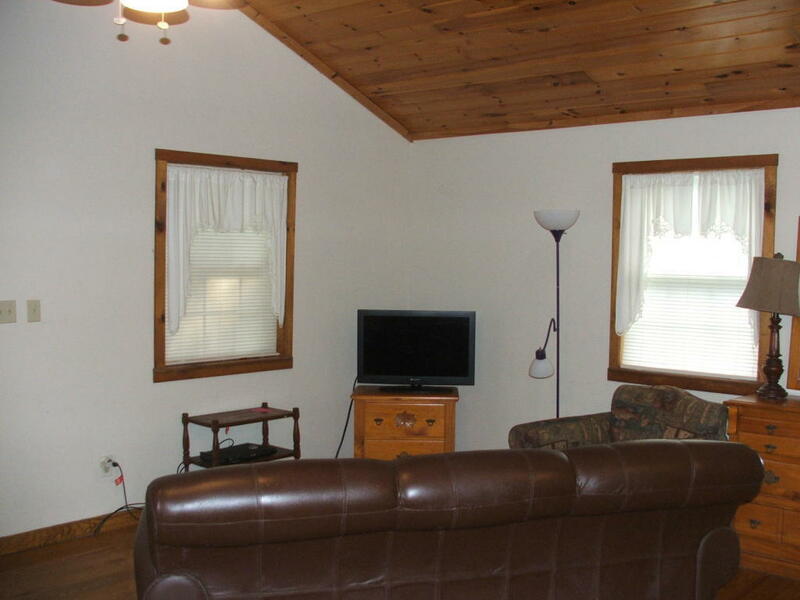 Great location - only 30 minutes from Branson, Bull Shoals and Table Rock Lakes and the Buffalo National River. 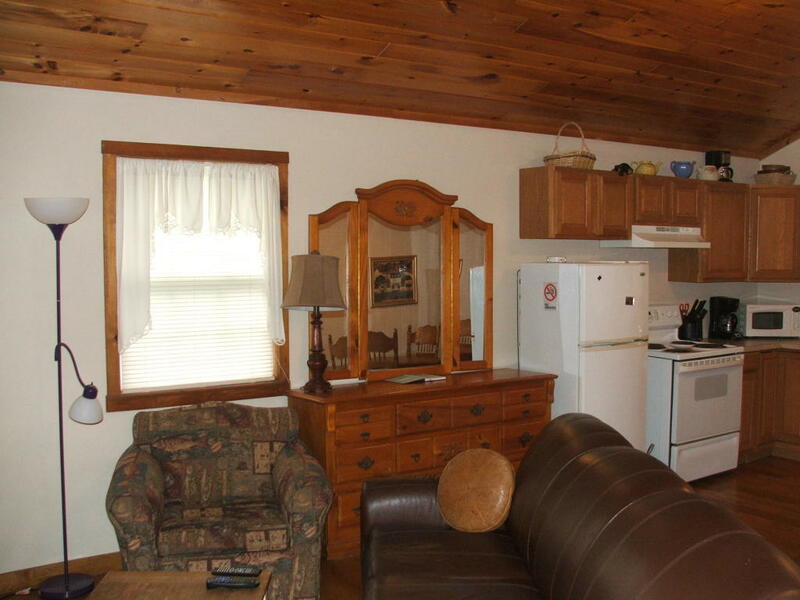 Directions: Hwy 65 N from Walmart go approx. 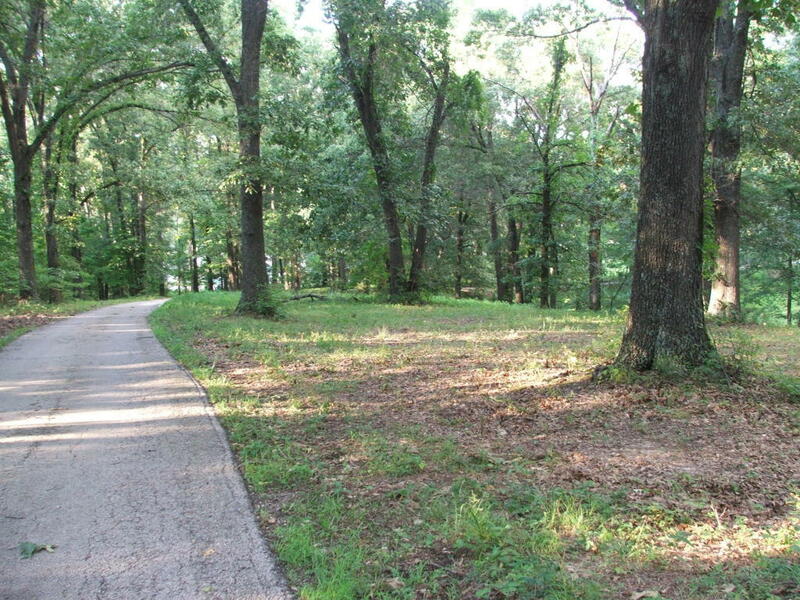 1 1/2 miles to left on Park Hills (immediately past Hawkins and before Tourist Information Center) to end of road.